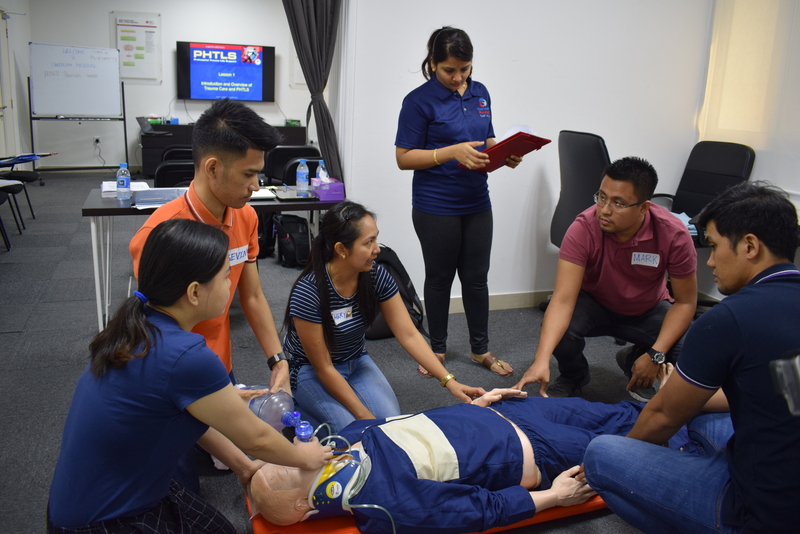 The purpose of this PHTLS course is to provide students with the knowledge, psychomotor ability and attitudes necessary to manage traumatized patients in the pre-hospital setting. Students will be able to respond to these emergen-cies, with an emphasis on rapid assessment and recognition, airway management, fluid resuscitation and pharmacological intervention. PHTLS is appropriate for EMTs, paramedics, nurses, physician assistants, physicians, and other prehospital providers. Registration and collection your textbook at our Training Center.